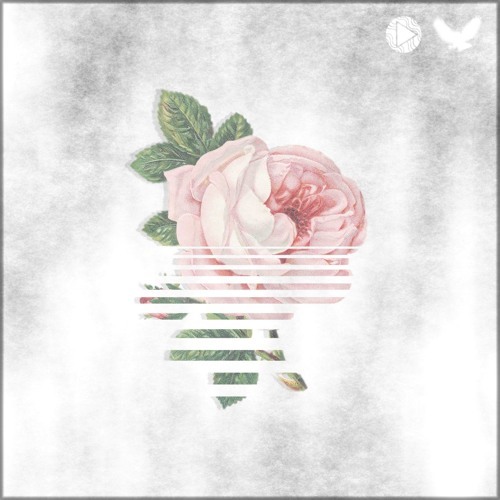 Young talented american producer and instrumentalist Eli Way from Chicago delivers here a new track with brio, the third release from Night Owl Collective’s digital album Feel Trip, Vol. 2. Cehryl sings along and provides her positive vibes to this track. Enjoy! 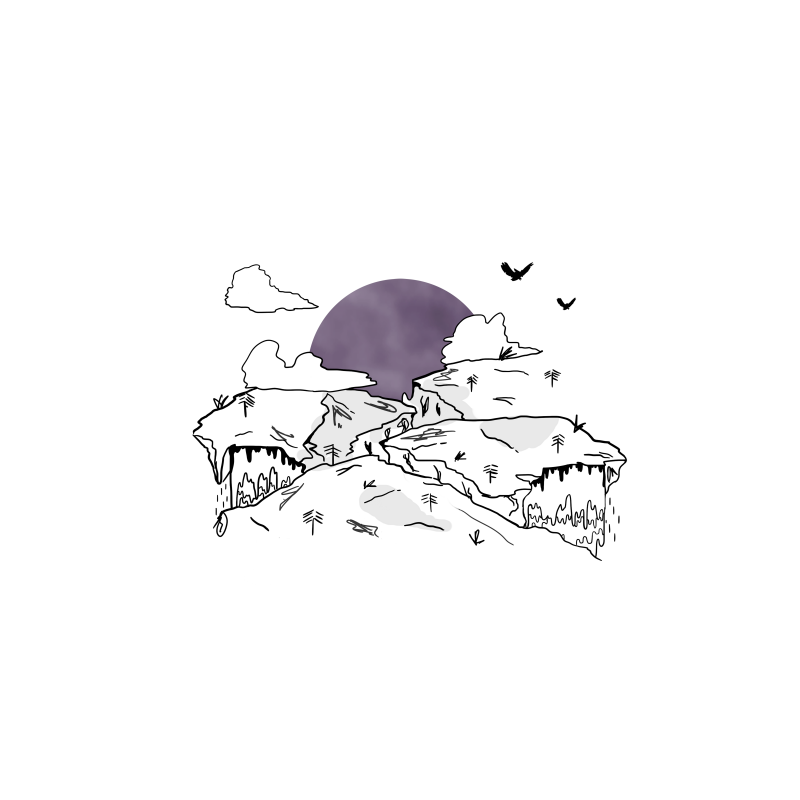 Producer Eli Way collaborated with Night Owl Collective and made this lovely track for Rachel Marie, a promising singer. 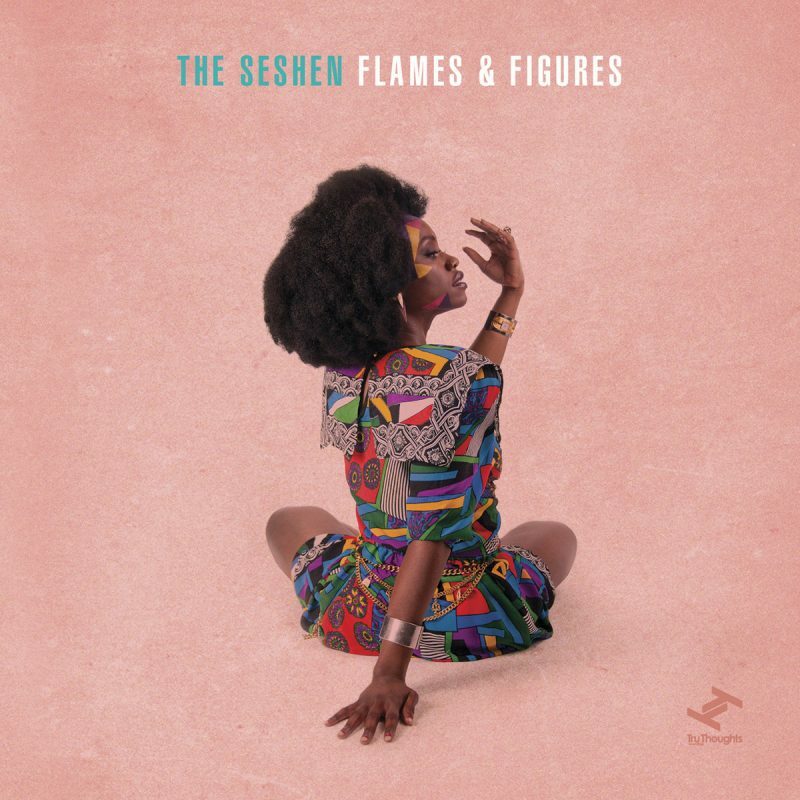 The Seshen is releasing October 14, 2016 their second full-length album Flames & Figures The first single entitled just like the album is already available for listening. Enjoy! 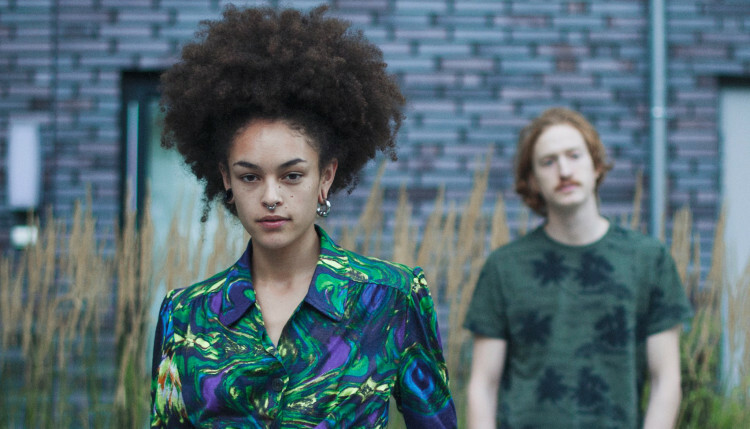 Kildaphew is a Norway based hip hop duet (frontwoman Teapot and music partner thismorning) make music they like to call « trippy calypso neo soul rap ». 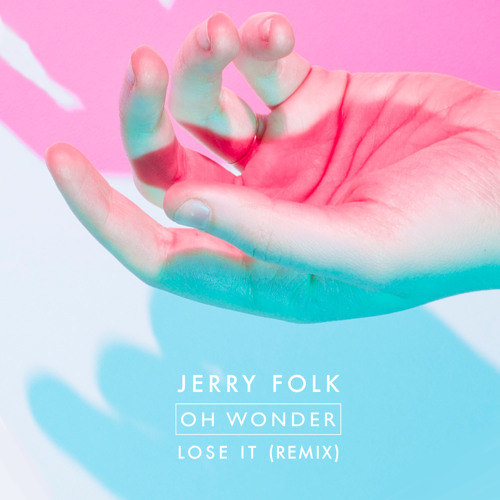 Coming all the way from Oslo, Norway, Jerry Folk delivers a remix of the band Oh Wonder’s song « Lose it » full of bass and with this beat that makes you want to jump and dance. 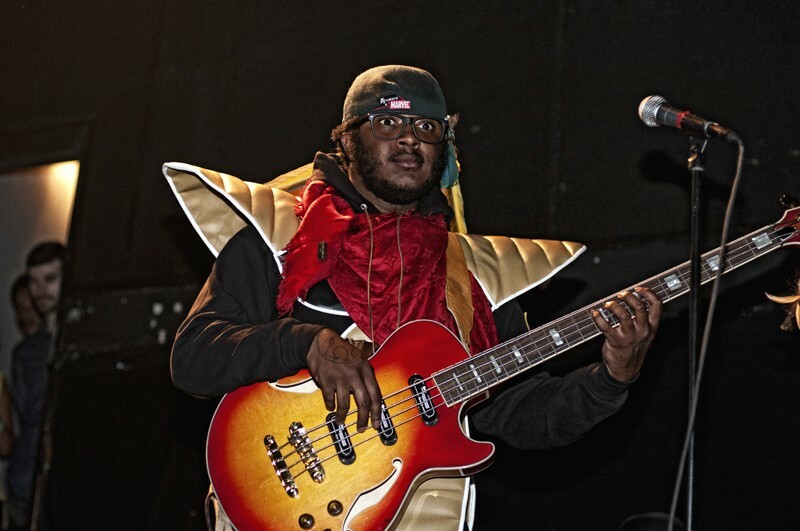 Bassist and singer-songwriter Stephen Bruner also known as Thundercat made a beautiful track ‘Them Changes’. You can really feel the beat of it. Available on Brainfeeder on the mini-album The Beyond / Where The Giants Roam released on 22 June 2015.